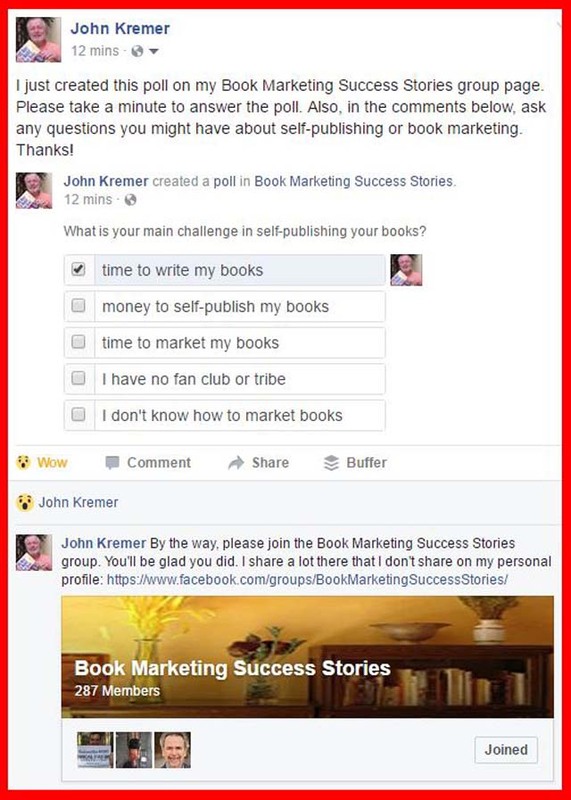 I just created this poll on my Book Marketing Success Stories group page on Facebook. Please take a minute to answer this Facebook self-publishing poll. 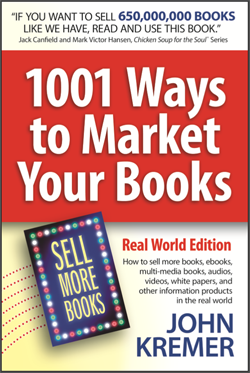 Also, in the comments below, ask any questions you might have about self-publishing or book marketing. 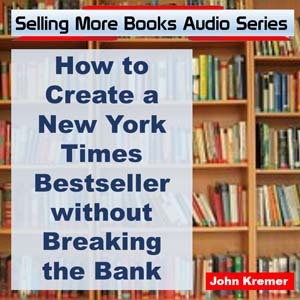 By the way, please join the Book Marketing Success Stories Facebook group. You’ll be glad you did. I share a lot there that I don’t share on my personal Facebook profile: https://www.facebook.com/groups/BookMarketingSuccessStories. Please take a minute to answer this self-publishing poll. 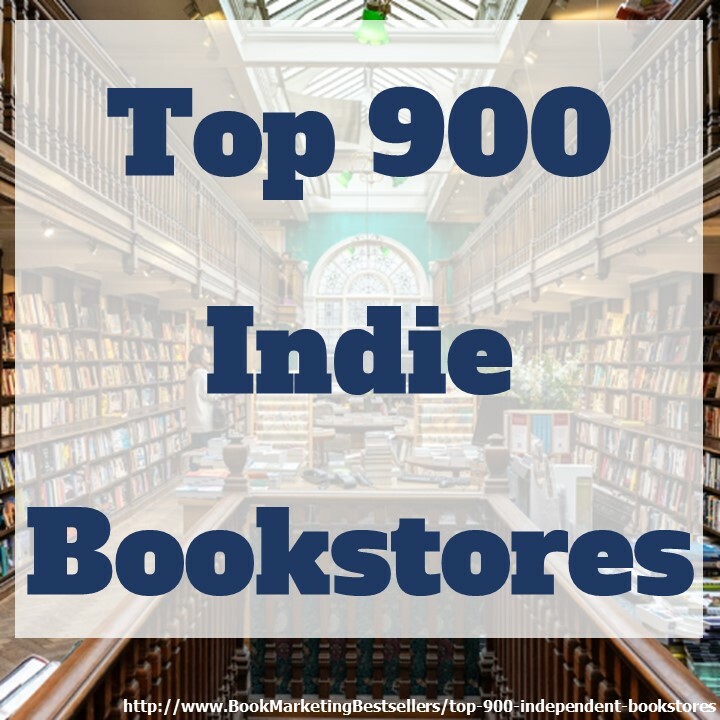 And ask your book marketing questions!